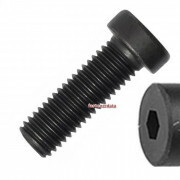 Low head socket cap screws are used where a lower head profile is required or where space is not available for a full depth counterbore. 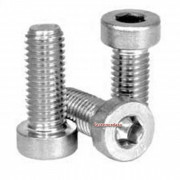 Inch UNC/F have no American standard and are not shown in the British standards; metric are to the popular DIN7984 standard and are also available to DIN6912. 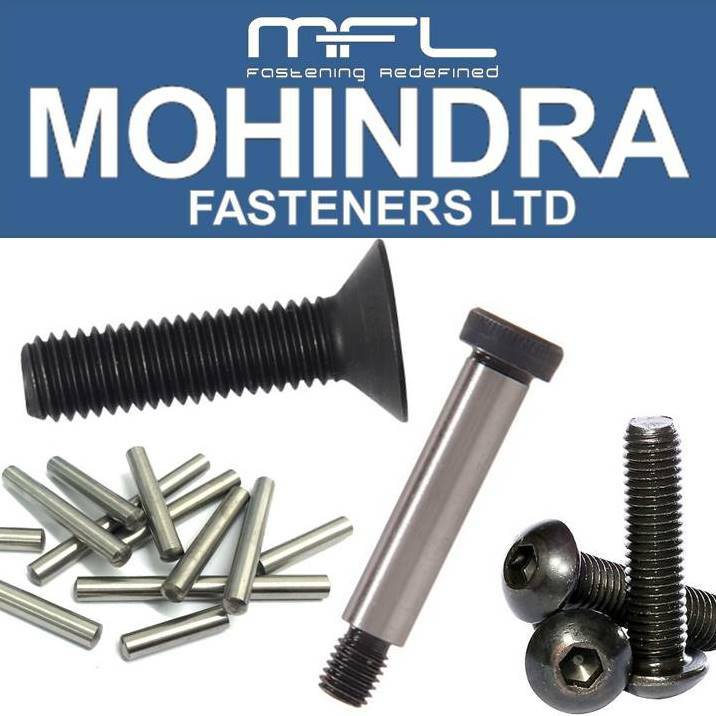 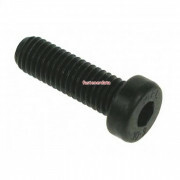 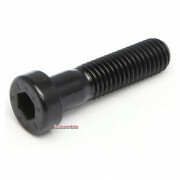 Low head cap screws are produced in class 8.8 and 10.9 and in A2 for the stainless steel market.